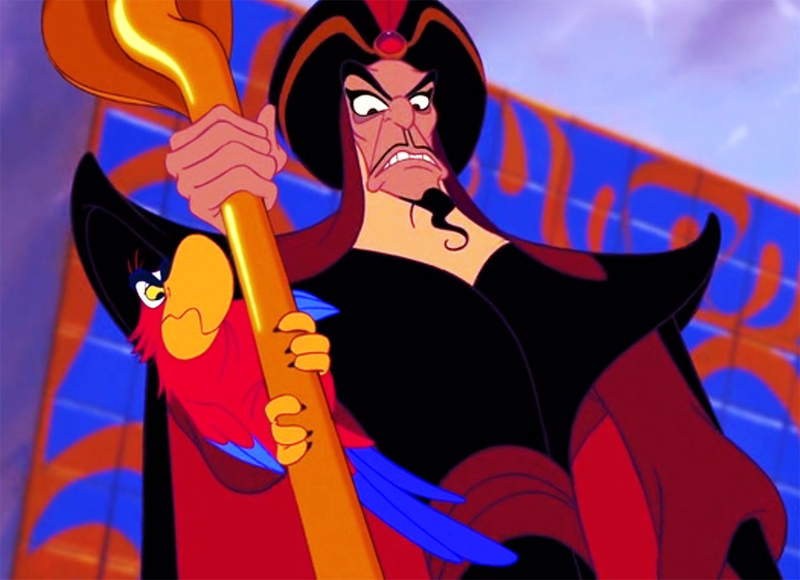 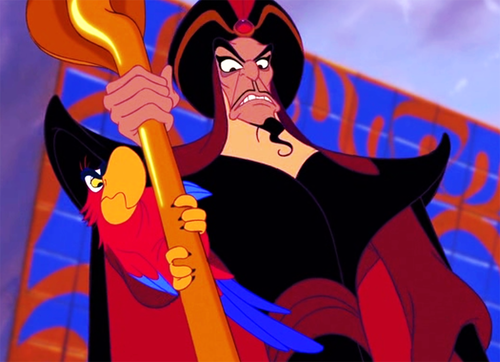 Angry Jafar. . HD Wallpaper and background images in the les méchants de Disney club tagged: photo jafar disney aladdin.